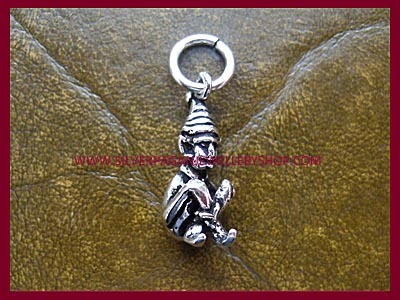 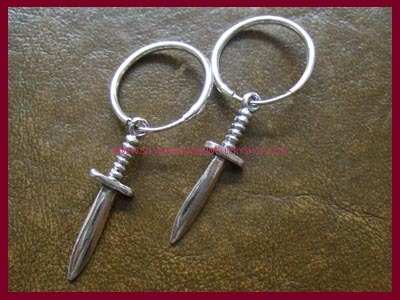 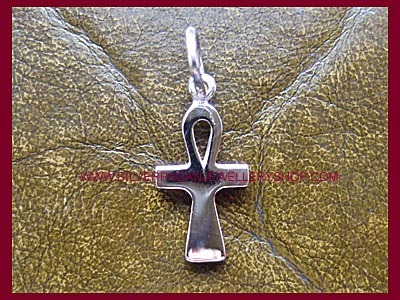 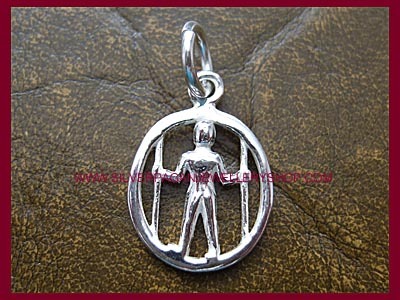 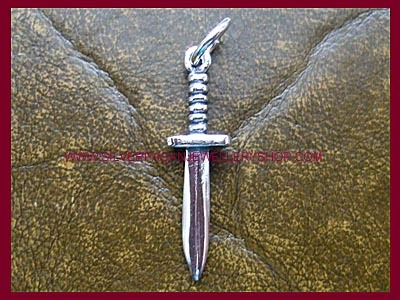 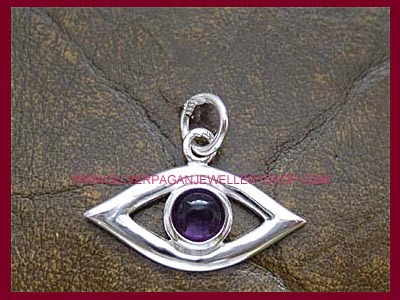 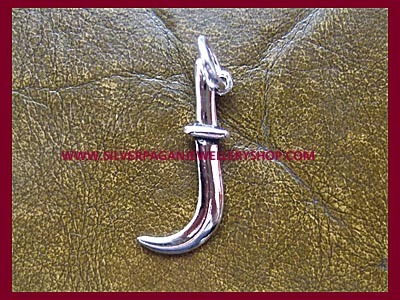 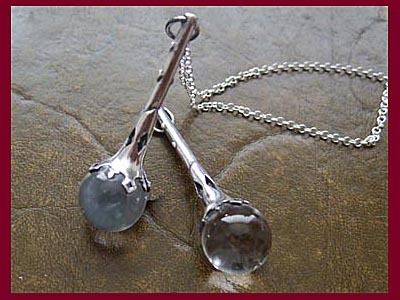 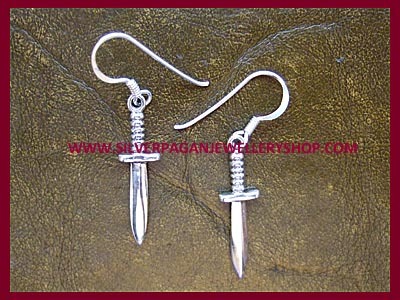 Great sterlig silver Athame bracelet charm - the perfect addtion to a pagan or wiccan charm bracelet! 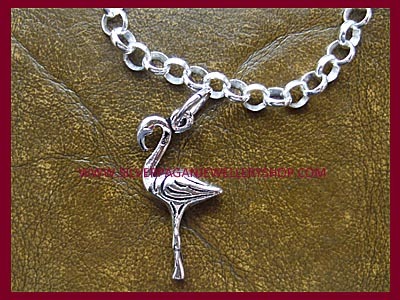 Need a bracelet too? 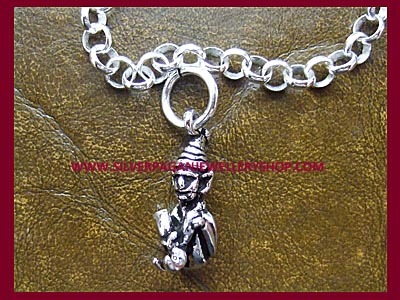 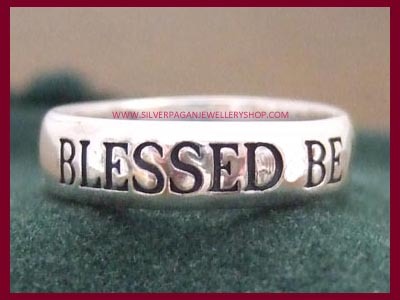 Select 'charm bracelet' in either 7.5" or 8.5" below and we will attach the charm so the bracelet is ready to wear as soon as you receive it - perfect!